Please note that Pat is due to return in 2019 and further information about these upcoming events can be found here. Pat Ogden's workshops may have finished for now but she's online at wisemind.com, along with other renowned figures such as Janina Fisher and Bessel van der Kolk, offering her series on the "Wisdom of the Body". The body’s intelligence is largely an untapped resource in psychotherapy, yet the story told by the “somatic narrative” — gesture, posture, prosody, facial expressions, eye gaze, and movement — is arguably more significant than the story told by the words. The language of the body communicates implicit meanings and reveals the legacy of trauma and of early or forgotten dynamics with attachment figures. Join Pat Ogden in this two-day workshop as we explore the body as a target of therapeutic action and provide clients with a vital avenue of self-knowledge and change. 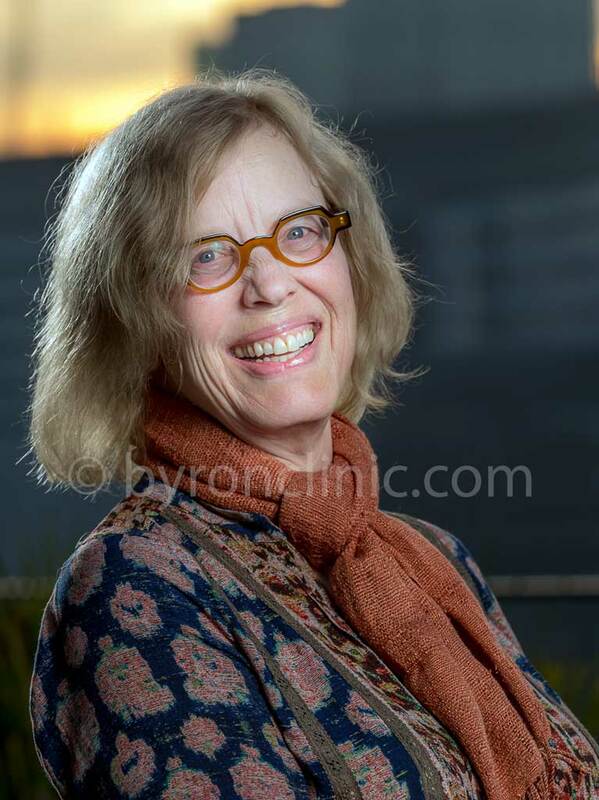 Pat is a pioneer in somatic psychology and both Founder and Education Director of Sensorimotor Psychotherapy Institute®, an internationally recognized school specializing in somatic–cognitive approaches for the treatment of posttraumatic stress disorder and attachment disturbances. Her second book, Sensorimotor Psychotherapy: Interventions for Trauma and Attachment (2015) is a practical guide to integrate Sensorimotor Psychotherapy® into the treatment of trauma and attachment issues. Dr. Ogden is currently developing Sensorimotor Psychotherapy® for children, adolescents and families with colleagues. This training offers a practical approach learning about the wisdom of the body, understanding your own somatic patterns, and integrating body-oriented interventions into your clinical practice. The workshop will be delivered via a combination of lecture, power point slides, video illustration, brief experiential exercises and discussion. 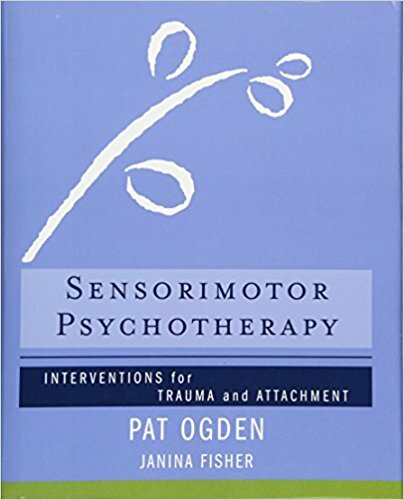 Pat Ogden, PhD, is a pioneer in somatic psychology and the Founder and Education Director of the Sensorimotor Psychotherapy Institute, an internationally recognized school specializing in somatic–cognitive approaches for the treatment of posttraumatic stress disorder and attachment disturbances. Her Institute, based in Broomfield Colorado, has 19 certified trainers who conduct Sensorimotor Psychotherapy trainings of over 400 hours for mental health professionals throughout the US, Canada, Europe, and Australia. The Sensorimotor Psychotherapy Institute has certified hundreds of psychotherapists throughout the world in this method. She is co-founder of the Hakomi Institute, past faculty of Naropa University (1985-2005), a clinician, consultant, and sought after international lecturer. 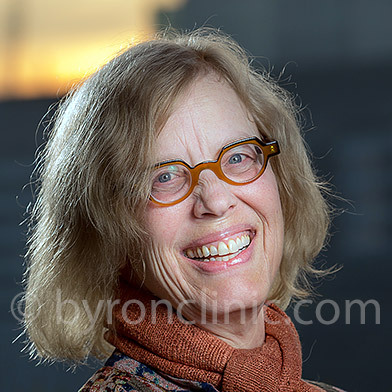 Dr. Ogden is the first author of two groundbreaking books in somatic psychology: Trauma and the Body: A Sensorimotor Approach to Psychotherapy and Sensorimotor Psychotherapy: Interventions for Trauma and Attachment (2015) both published in the Interpersonal Neurobiology Series of W. W. Norton. She is currently working on a third book Sensorimotor Psychotherapy for Children, Adolescents and Families with colleagues. Her current interests include developing training programs in Sensorimotor Psychotherapy for children adolescents and families with colleagues, Embedded Relational Mindfulness, culture and diversity, couple therapy, working with challenging clients, the relational nature of shame, presence, consciousness and the philosophical/spiritual principles that guide Sensorimotor Psychotherapy. Please contact us via our contact form here, selecting the “Workshop” => “Pat Ogden 2017” option and we’ll get back to you as soon as possible.